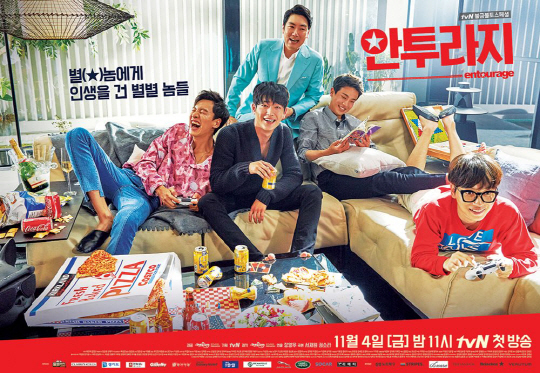 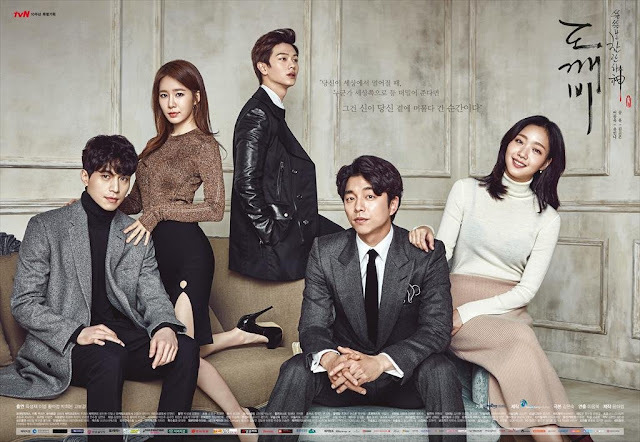 Goblin (쓸쓸하고 찬란하神-도깨비) is a 2016 South Korean television series directed by Lee Eung-bok (이응복) , starring Gong Yoo , Kim Go-eun , Lee Dong-wook , Yoo In-na and Yook Seong-tae. How can a mermaid from the Joseon era survive in modern-day Seoul? 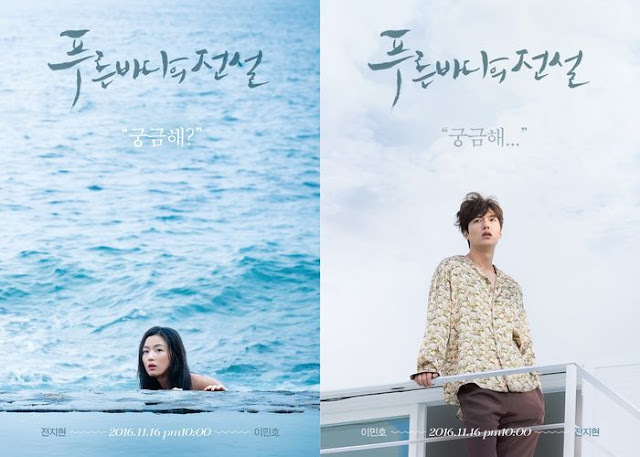 Shim Chung is a mermaid who finds herself transplanted to modern times. 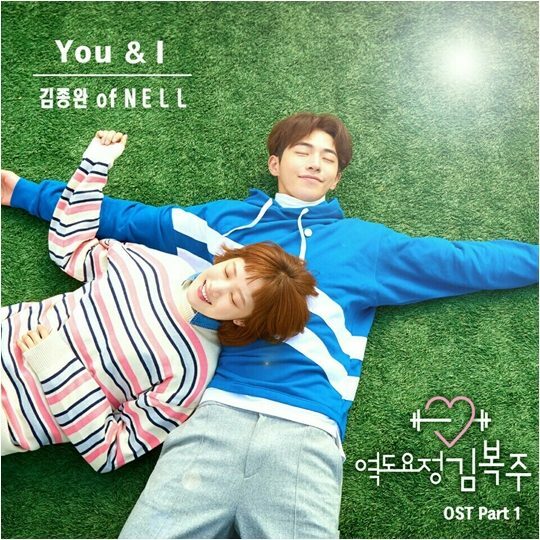 She is caught by Heo Joon Jae, a charming but cold con artist who is the doppelgänger for Kim Moon, the son of a nobleman from the Joseon Dynasty. 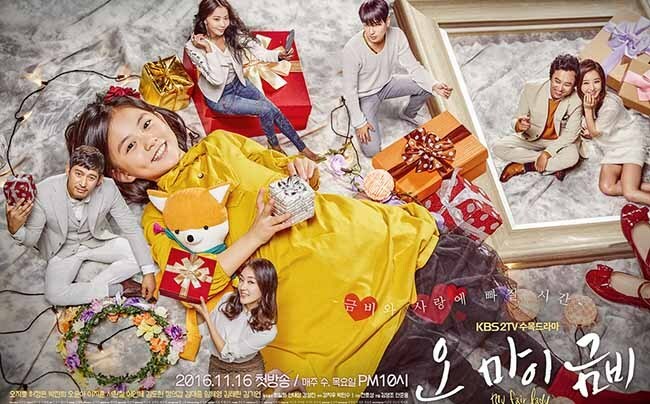 Oh My Geum Bi (오 마이 금비) is a 2016 South Korean television series directed by Kim Yeong-jo (김영조) , starring Heo Jeong-eun , Oh Ji-hoo , Park Jin-hee and Oh Yoon-ah.